Join Legacy Toys for a night full of family-fun! 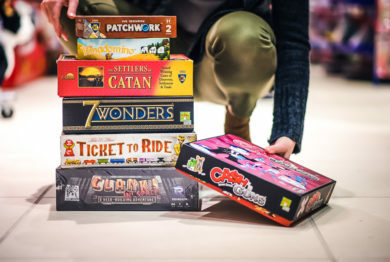 Try out an abundance of games while enjoying time with family and friends. Game Night will take place every 1st and 3rd Thursday of the month.